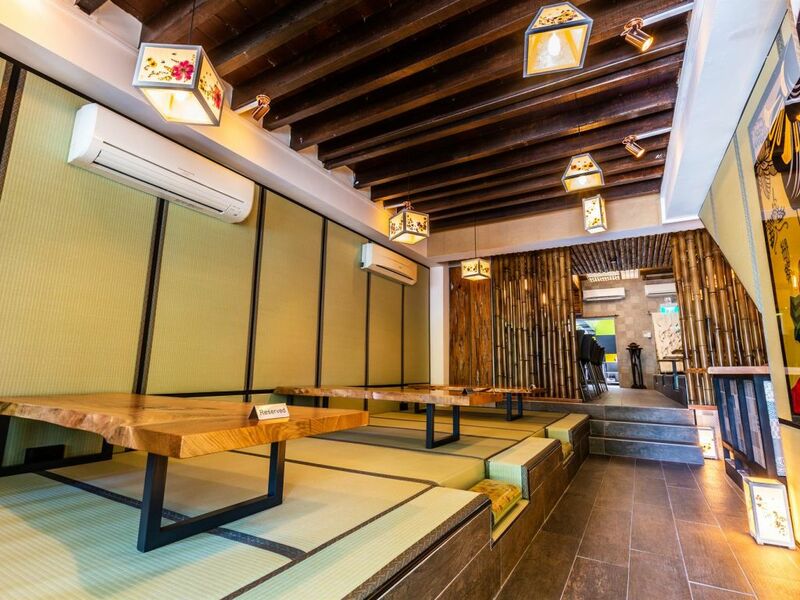 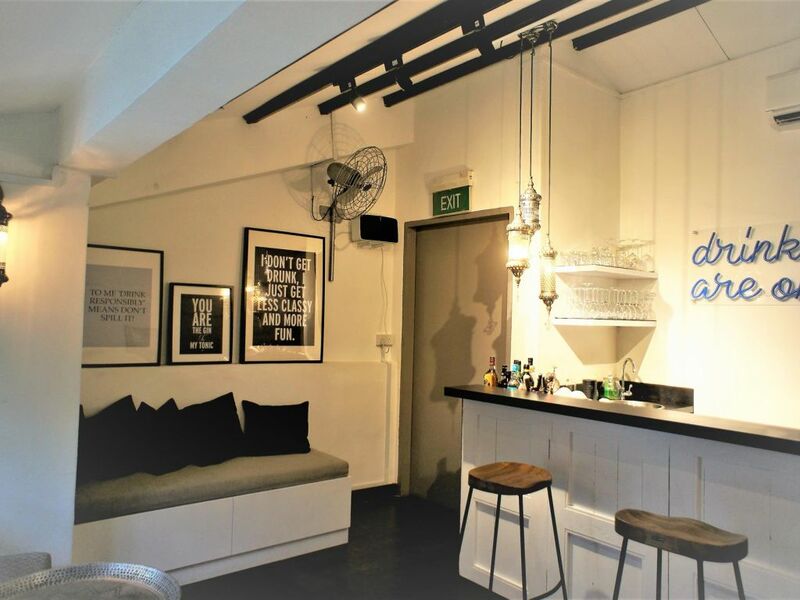 - 2.5 Storey Freehold Shophouse in Little India bounded by 3 MRT (Subway) Stations. 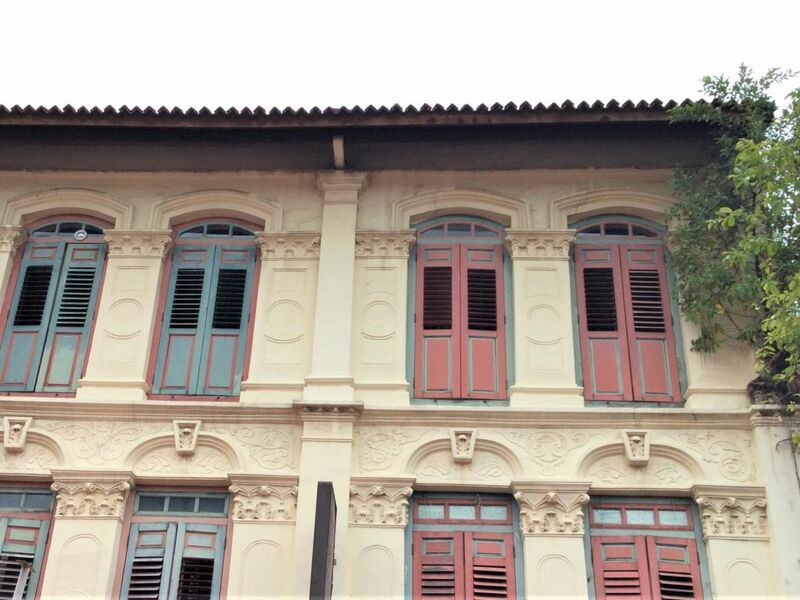 There are over 6,500 conserved shophouses in Singapore. Built between the early-1800s and mid-1900s, these heritage buildings continue to be an important part of our cityscape and serve as a link to our past. In the contemporary landscape, many of them have been adapted to serve new uses. 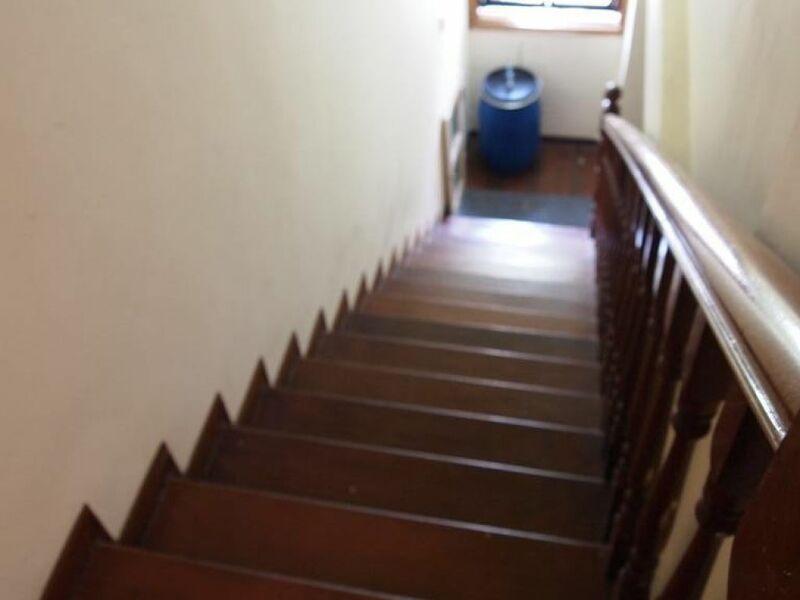 It is therefore important that new works to them do not change their architecture. 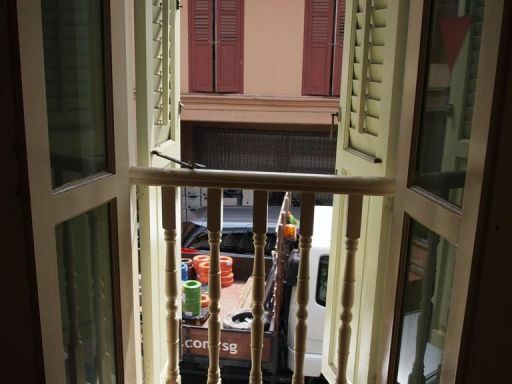 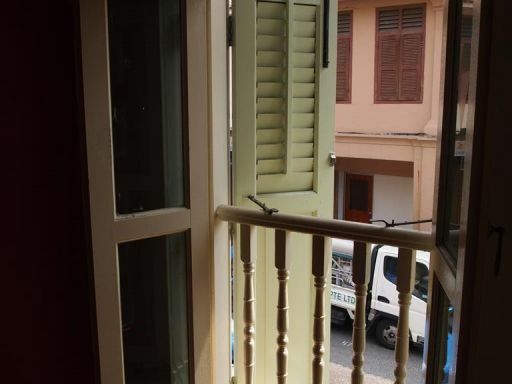 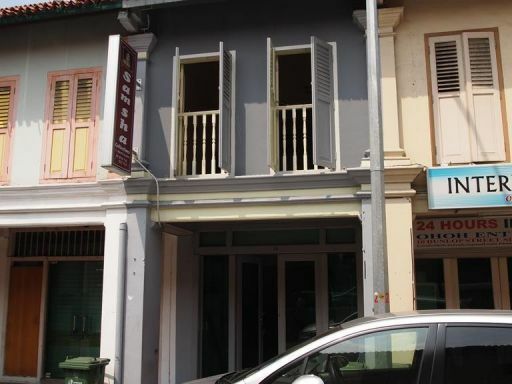 I'm interested in this property (Rare Freehold Conserved Shophouse on Dunlop Street ) and would like to know more, please contact me.